The SportsTech Allstars Podcast by SportsTechX showcases the most relevant initiatives in the global SportsTech ecosystem. The interviews cover accelerator & incubator programs, events, awards and other initiatives, as well as outstanding startups and their founders. 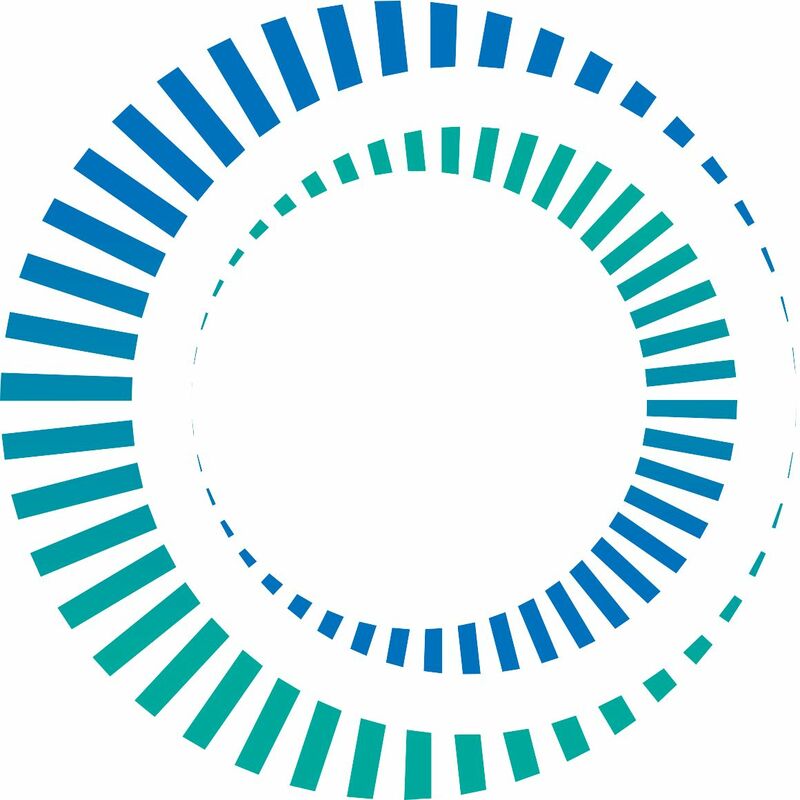 Are you looking for innovation topics, trends or cooperation and investment opportunities? Here's where you can find them. For further info, such as reports and market overviews, go to www.sportstechx.com. 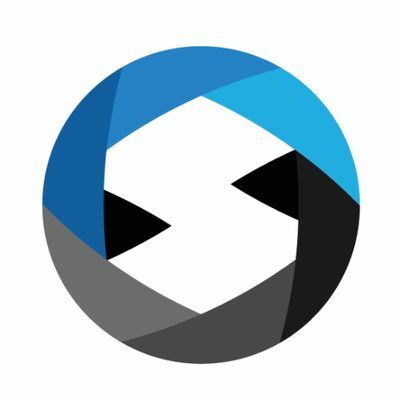 SportsTechX is a leading source for data & insights about SportsTech startups and the surrounding ecosystem. Interviewing Laura Fernandez Gimenez from AllWomen, an initiative aiming to shape the futures of women in technology. Shehacks adidas is a cooperation between adidas and AllWomen, described as a trip, an event, an occasion to network and learn from other women in tech, have fun and find a job in one of the world's coolest companies. 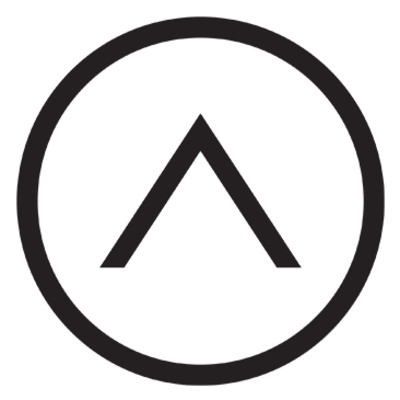 Find out more at www.allwomen.tech. Hosted by Benjamin Penkert from SportsTechX - Data & Insights about SportsTech startups and the surrounding ecosystem. 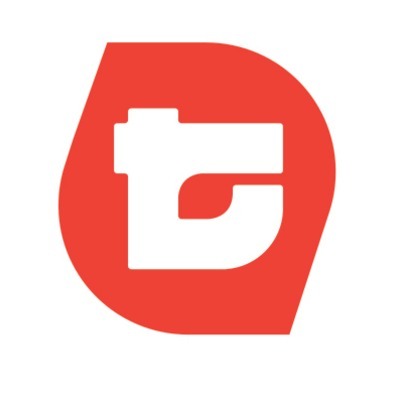 Interviewing Taylor Host from Miro, a growing technology startup based in Hong Kong that is focused on uncovering one-of-a-kind insights from endurance sporting event photos/video. 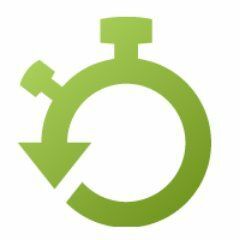 Since launching in April 2017, Miro’s proprietary software has indexed & analyzed millions of athletes in motion! 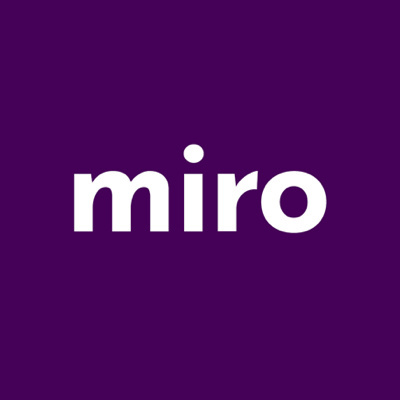 Find out more at www.miro.io. Hosted by Benjamin Penkert from SportsTechX - Data & Insights about SportsTech startups and the surrounding ecosystem. Interviewing Jim Cavale from Upper Hand, a platform that allows college sports team subscribers to store, track and deliver their internally-curated content to the mobile phones of their athletes, who can access a personalized content gallery through their INFLCR app, and share directly to any of their social platforms, growing their brand and the brand of their university at the same time. 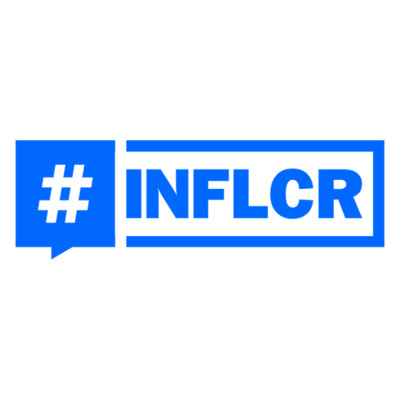 Find out more at www.inflcr.com. Hosted by Benjamin Penkert from SportsTechX - Data & Insights about SportsTech startups and the surrounding ecosystem. 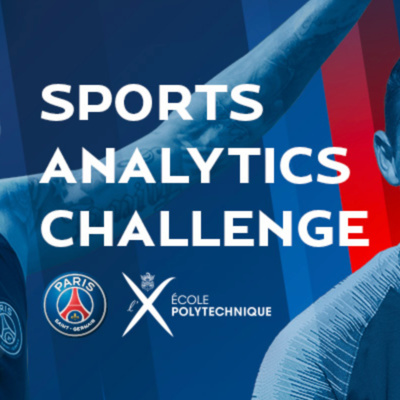 Interviewing Mathieu Lacome (Paris Saint-Germain) and Mathieu Rosenbaum (École Polytechnique) from the Sports Analytics Challenge, which has the goal to revolutionise football by using science skills. For the first time, one of the world's greatest sports teams and one of the world's most prestigious universities are joining forces to give the opportunity to enter a competition with unique scientific impact in the field of sports. Find out more at www.agorize.com/en/challenges/xpsg. Hosted by Benjamin Penkert from SportsTechX - Data & Insights about SportsTech startups and the surrounding ecosystem. 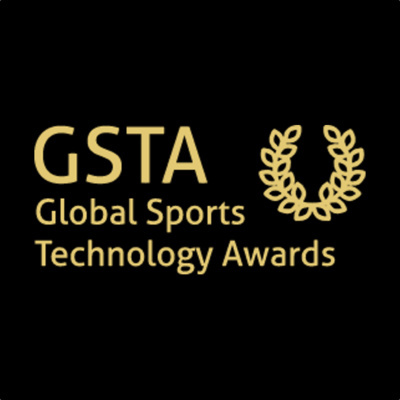 Interviewing Thomas Alomes from the Global Sports Technology Awards (GSTA), a network which recognizes and celebrates excellence in data, digital and technology across the Sports, Media, Entertainment, Health and Technology landscape. In 2019 the Awards events will be hosted in Australia, India, Canada and Europe. Find out more at www.gstawards.com. Hosted by Benjamin Penkert from SportsTechX - Data & Insights about SportsTech startups and the surrounding ecosystem. Interviewing Kevin MacCauley from Upper Hand, a sports & fitness management software that gives customers one platform to manage their entire operation. 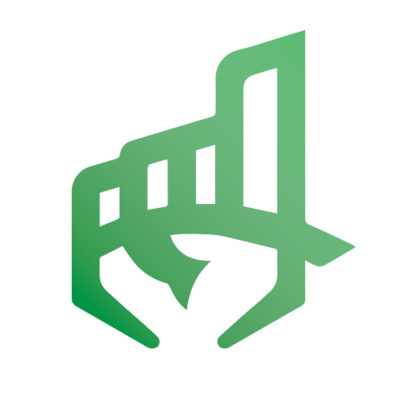 Upper Hand partners with customers to take sports businesses up and to the right. Find out more at www.getupperhand.com. Hosted by Benjamin Penkert from SportsTechX - Data & Insights about SportsTech startups and the surrounding ecosystem. 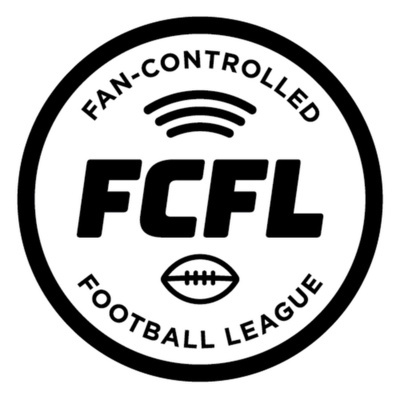 Interviewing Grant Cohen from Fan Controlled Football League (FCFL), a real world sports league where the Fans are in charge. It’s like Madden in real life. 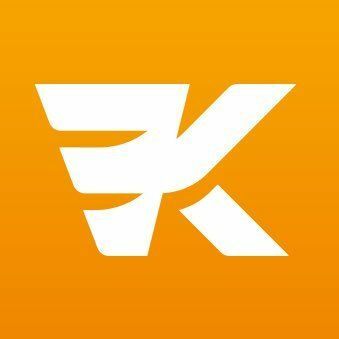 All FCFL games will be live-streamed on Twitch, the world’s leading social video service and community for gamers and eSports. 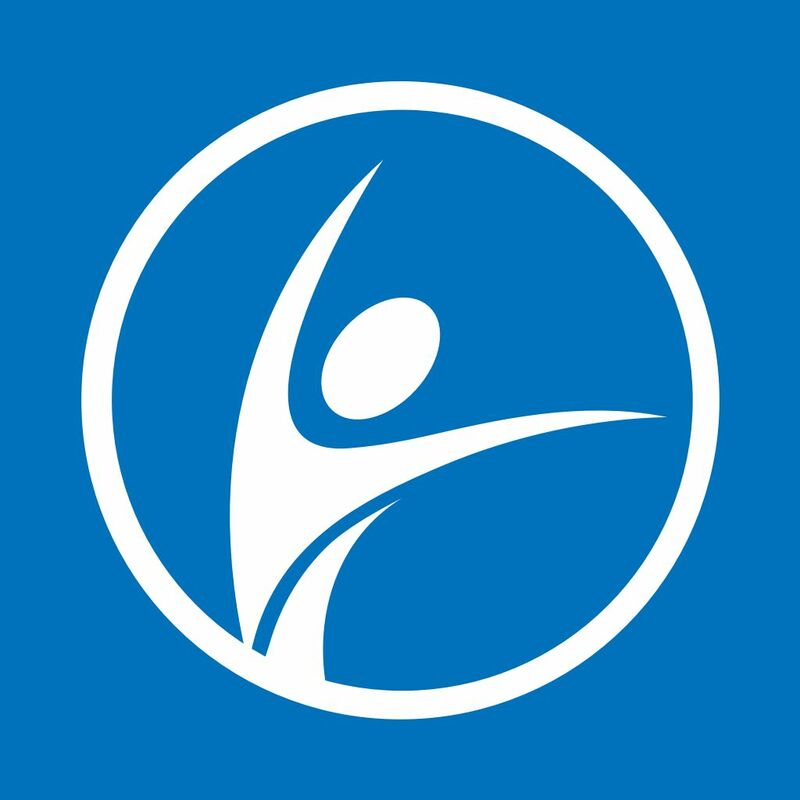 Find out more at www.fcfl.io. Hosted by Benjamin Penkert from SportsTechX - Data & Insights about SportsTech startups and the surrounding ecosystem. 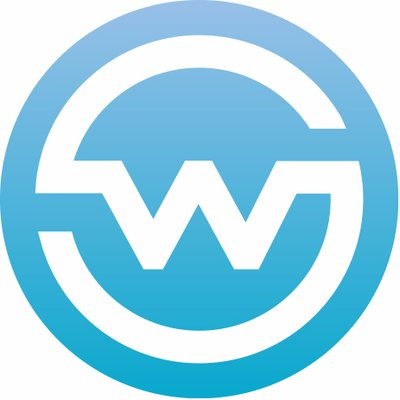 Interviewing Daniel Shichman from WSC Sports, an AI driven platform that analyzes live sports broadcasts, identifies each and every event that occurs in the game, creates customized short-form video content and publishes to any digital destination. Find out more at wsc-sports.com. Hosted by Benjamin Penkert from SportsTechX - Data & Insights about SportsTech startups and the surrounding ecosystem. Interviewing Koen Bosma from Qatar SportsTech, a leading accelerator program for innovative companies in the sports industry. 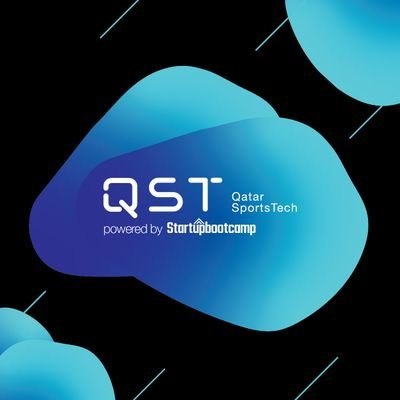 It is an unparalleled platform for startups to proactively scale up their business and demonstrate their product to leading corporations, leading sporting events and the ever-growing sports community.. Find out more at www.qatarsportstech.com. Hosted by Benjamin Penkert from SportsTechX - All about startups and the SportsTech ecosystem. Interviewing Caley Wilson from Blinder, a call scheduling and recording platform for the communications managers of high performance teams. It lets you provide media and fans with unprecedented phone access to your ‘talent’, without compromising anyone’s privacy. Find out more at www.blinderhq.com. Hosted by Benjamin Penkert from SportsTechX - All about startups and the SportsTech ecosystem. Interviewing Michael Proman from Sports Tech Tokyo, a program to accelerate the next generation of sports technology by bringing together ideas, passion, and dreams from the innovative hubs of Japan, San Francisco and around the globe. 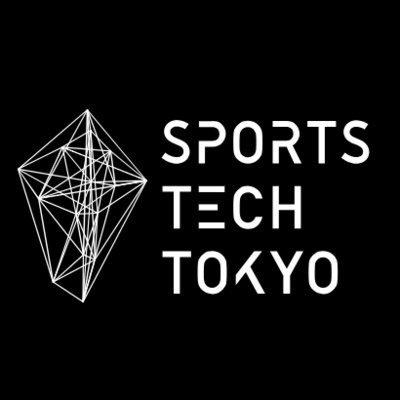 Find out more at www.sportstech.tokyo. Hosted by Benjamin Penkert from SportsTechX - All about startups and the SportsTech ecosystem. 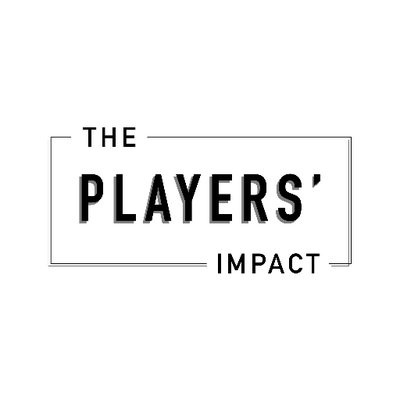 Interviewing Tracy Deforge from The Players' Impact, a hub for entrepreneurial minded athletes: an extensive cross-sport athlete network, industry experts, early stage business resources, and investment opportunities - everything an athlete entrepreneur and investor needs to thrive. Find out more at www.theplayersimpact.com. Hosted by Benjamin Penkert from SportsTechX - All about startups and the SportsTech ecosystem. Interviewing Kevin Hart from Aireal, an augmented reality platform that enables people to design, discover and experience (2D, 3D, Video and Interactive) content that is super-imposed over their real world environment and is visible through the use of mobile and wearable technology. Find out more at www.aireal.io. Hosted by Benjamin Penkert from SportsTechX - All about startups and the SportsTech ecosystem. Interviewing Marc Roufeil from the Sports Analytics World Series, a Sports Data, Digital and Sports Technology Conferences across Asia, North America and Europe. 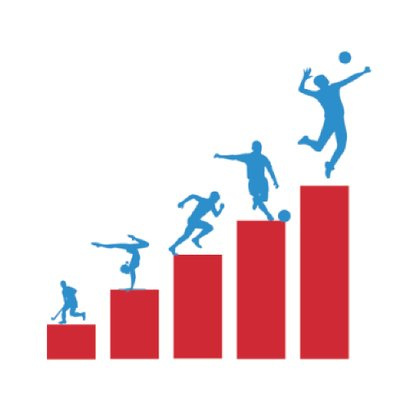 The 2019 edition is a global series of 7 conferences showcasing cutting-edge ideas and innovations in Sports Analytics and Sports Technologies. Learn from the technical experts, practitioners, hottest startups and corporate innovation in sports, data, IoT and wearables. Find out more at www.analyticsinsport.com, pre-registration is now open for all 2019 events. For startups: the applications for all the Game Changers Startup Competitions in 2019 are open as well: https://www.analyticsinsport.com/game-changers/#apply. Hosted by Benjamin Penkert from SportsTechX - All about startups and the SportsTech ecosystem. Interviewing Rebecca Hopkins from the Sports Technology Awards Group, a unique celebration of technology-led innovation across sport globally. Taking place each May, the Awards attract exceptional brands, guests and presenters. Founded in 2014, the Awards were the world’s first celebration of the influential technology in the sports sector. Find out more at www.sportstechgroup.org. Hosted by Benjamin Penkert from SportsTechX - All about startups and the SportsTech ecosystem. Interviewing Omar El Zayat from Le Tremplin, a sports innovation platform sponsored by Paris&Co, the economic and innovation development agency of the City of Paris. The dynamic hub brings together more than 60 sports-related startups with close to 30 large corporate and institutional partners around mentoring, workshops, conferences and events. 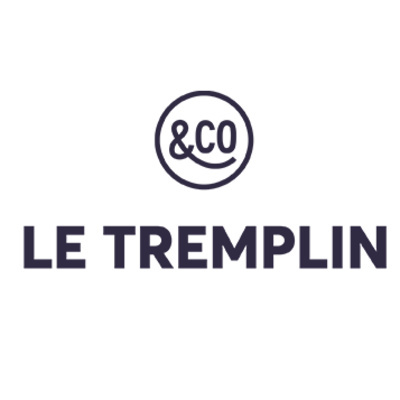 Find out more at https://letremplin.parisandco.com/. Hosted by Benjamin Penkert from SportsTechX - All about startups and the SportsTech ecosystem. Interviewing Aaron Aders from Leiftech, a company that brings snowboarding to the streets with the only electronic skateboard that rides like a snowboard. Find out more at www.leiftech.com. Hosted by Benjamin Penkert from SportsTechX - All about startups and the SportsTech ecosystem. 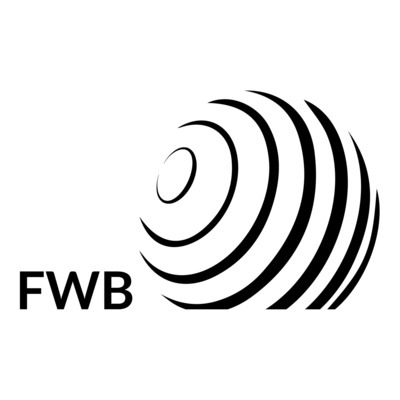 Interviewing Markos Kern from Fun With Balls, a company that is merging sports and gaming to become the market leader for a new industry in addition to revolutionising the sporting and fitness experience. 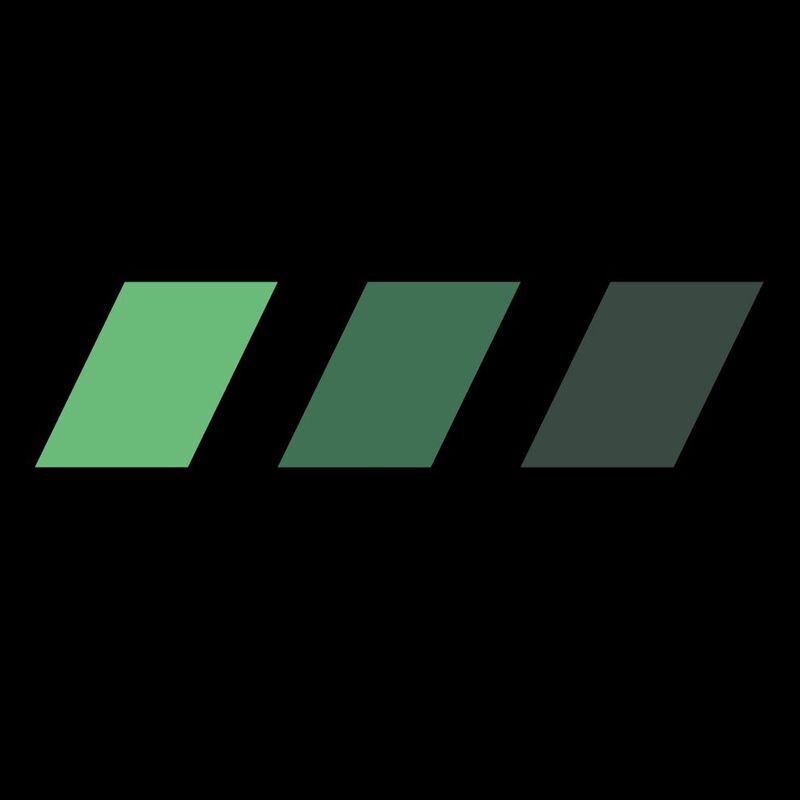 Their first product, interactiveSQUASH has created an immersive system and platform that merges sensors, software and display technologies to create a training and gaming experience like none other. Find out more at www.funwithballs.com. Hosted by Benjamin Penkert from SportsTechX - All about startups and the SportsTech ecosystem. Interviewing Nick Schupak from SportsCastr, an ultra-low latency live streaming platform that lets anyone become a sports commentator. 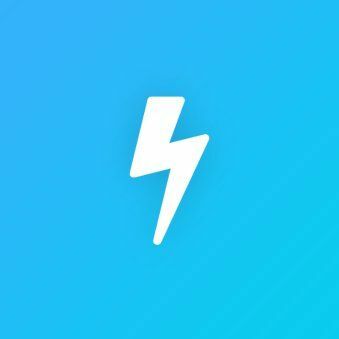 SportsCastr also launched FanChain, a cryptocurrency and decentralized sports entertainment ecosystem developed to meet the unique needs of its users and the global sports market. Find out more at www.sportscastr.com. Hosted by Benjamin Penkert from SportsTechX - All about startups and the SportsTech ecosystem. 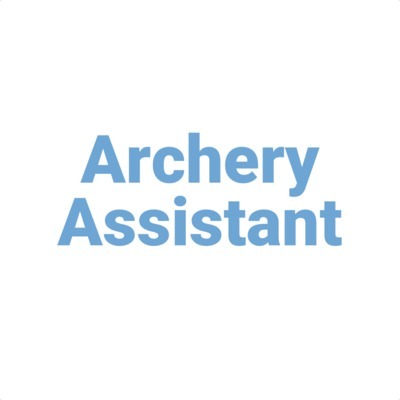 Interviewing Sriram Bhimaraju, a 12-year-old boy who developed Archery Assistant, an app that improves an archer’s accuracy by correcting form in real-time using a Bluetooth sensor. The low cost assistant includes an interface for the visually impaired. Find out more at www.youngscientistlab.com/entry/1694. Hosted by Benjamin Penkert from SportsTechX - All about startups and the SportsTech ecosystem. 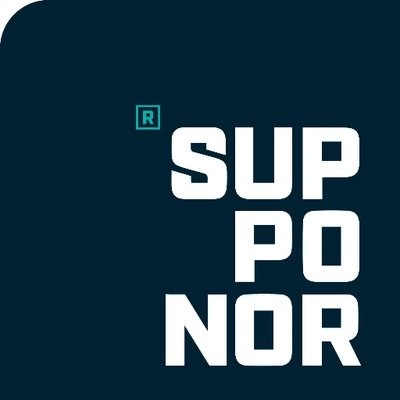 Interviewing Jay Gambrell from Supponor, who help sports rights holders, brands and broadcasters to score with powerful augmented reality technology. 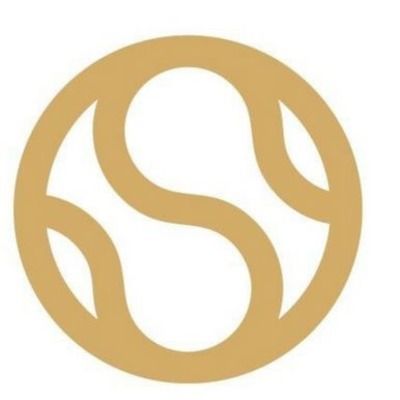 Find out more at www.supponor.com. Hosted by Benjamin Penkert from SportsTechX - All about startups and the SportsTech ecosystem. Interviewing Gayatri Sarkar from SportVEST, a blockchain based Venture Capital fund exclusively investing in the future of sports and creating a new asset class. 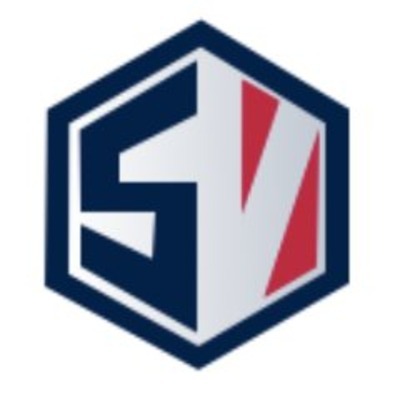 Find out more at www.sportvest.io. Hosted by Benjamin Penkert from SportsTechX - All about startups and the SportsTech ecosystem. 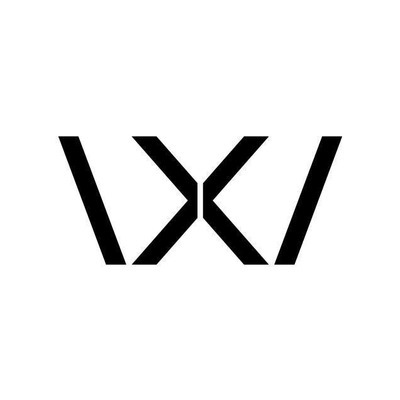 Interviewing Billie Whitehouse from Wearable X, the future of wellness, who brings together design and technology to create a better quality of life through experience and fashion. Their latest product, Nadi X, is the world's smartest yoga pants. Find out more at www.wearablex.com. Hosted by Benjamin Penkert from SportsTechX - All about SportsTech and startups. 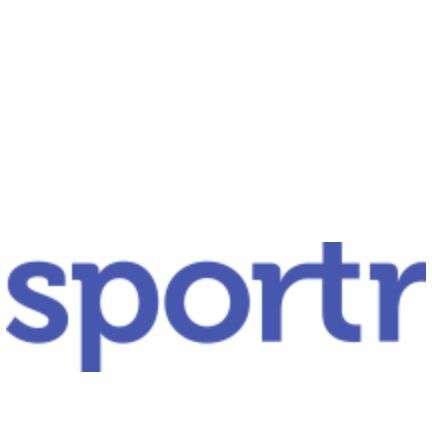 Interviewing Anuj Sharma from SportCo, a blockchain based online sports community that rewards passionate sports fans for their contributions in online sport communities. 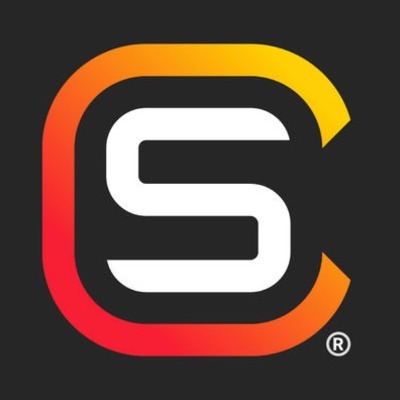 SportCo coin aims to be the preferred currency of choice across the global sports world and uses blockchain to decentralise and provide specific tools for analytic overlays, gaming, and online media experience. Find out more at www.sportco.io. Hosted by Benjamin Penkert from SportsTechX - All about SportsTech and startups. Interviewing Ross Fruin from GridRival, the fantasy auto racing experience you've always wanted. It let's you compete with family & friends, build your dream team and earn cash & prizes. 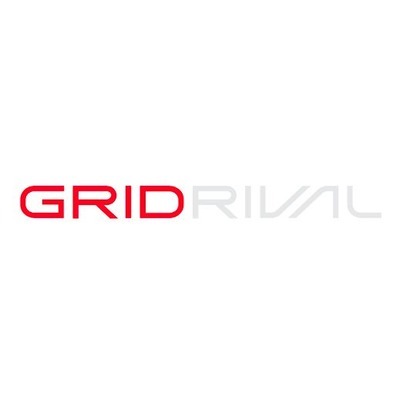 Find out more at www.gridrival.com. Hosted by Benjamin Penkert from SportsTechX - All about SportsTech and startups. Interviewing Natalia Karbasova from FitTech Summit, Europes's first conference on fitness innovation, health & lifestyle. 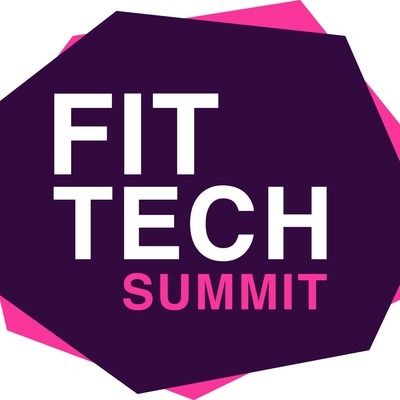 The event brings the most promising startups, investors and corporates together to set the agenda for the emerging future industry Find out more at www.fittechsummit.com. Hosted by Benjamin Penkert from SportsTechX - All about SportsTech and startups. Interviewing Gilles Mangen from Sport50, the allround solution for sports clubs that manages various tasks with the help of AI and automation. Find out more at www.sport50.com. Hosted by Benjamin Penkert from SportsTechX - All about SportsTech and startups. 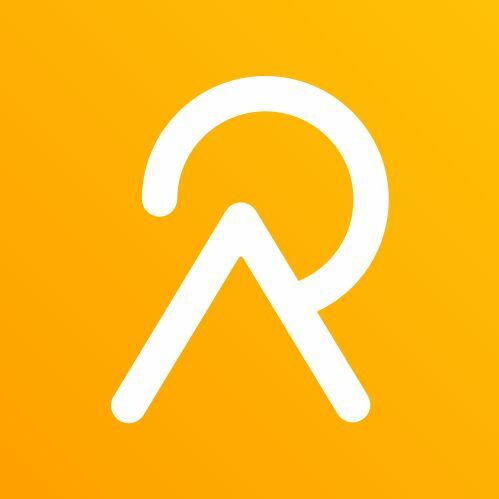 Interviewing Joris van Kruijssen from Relive, a solution that let's you relive your outdoor adventures by creating 3D videos of your runs, rides, hikes & more. Fly over your route, see where you’ve been, view your highlights and share it with your friends and family. Find out more at www.relive.cc. Hosted by Benjamin Penkert from SportsTechX - All about SportsTech and startups. Interviewing Mikael Kojo from Kojo, an app made for sports clubs to create & share high quality content 10x faster to social media while offering sponsors a new way to advertise. 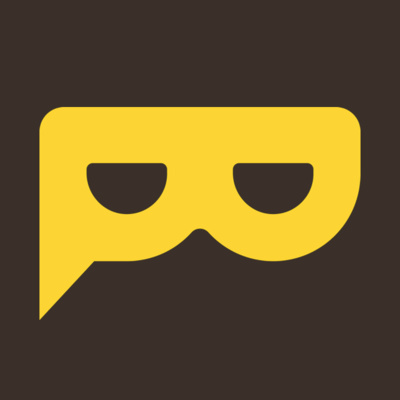 Kojo gives sportspeople the power to engage with their sponsors & fans. Find out more at www.kojoapp.com. Hosted by Benjamin Penkert from SportsTechX - All about SportsTech and startups. 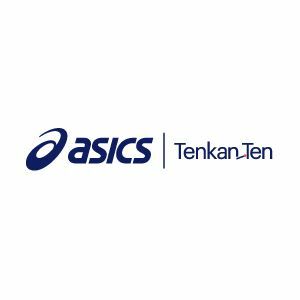 Interviewing Emilio Risques from Tenkan-Ten, the Sports & Well-Being Growth Catalyst by ASICS in Barcelona. The 4-month program combines the creative spirit and drive of external innovators with the scale and expertise of ASICS. Find out more at www.tenkan-ten.com. Hosted by Benjamin Penkert from SportsTechX - All about SportsTech and startups. Interviewing Jack Connors from UK Active, an initiative to improve the health of the nation by getting more people, more active, more often. 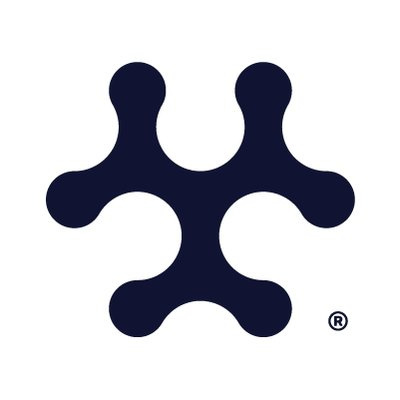 Part of UK Active is ActiveLab, a bespoke 12-week programme of fast-track support to develop, connect and scale the best and brightest physical activity businesses. 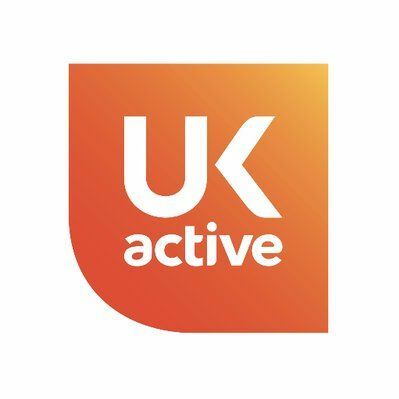 Find out more at www.ukactive.com and https://www.ukactive.com/activelab/. Hosted by Benjamin Penkert from SportsTechX - All about SportsTech and startups. Interviewing Josip Balazevic from Racefully, a compelling virtual team-based fitness solution that enables businesses to increase employee engagement and lower health costs. Find out more at www.raceful.ly. Hosted by Benjamin Penkert from SportsTechX - All about SportsTech and startups. 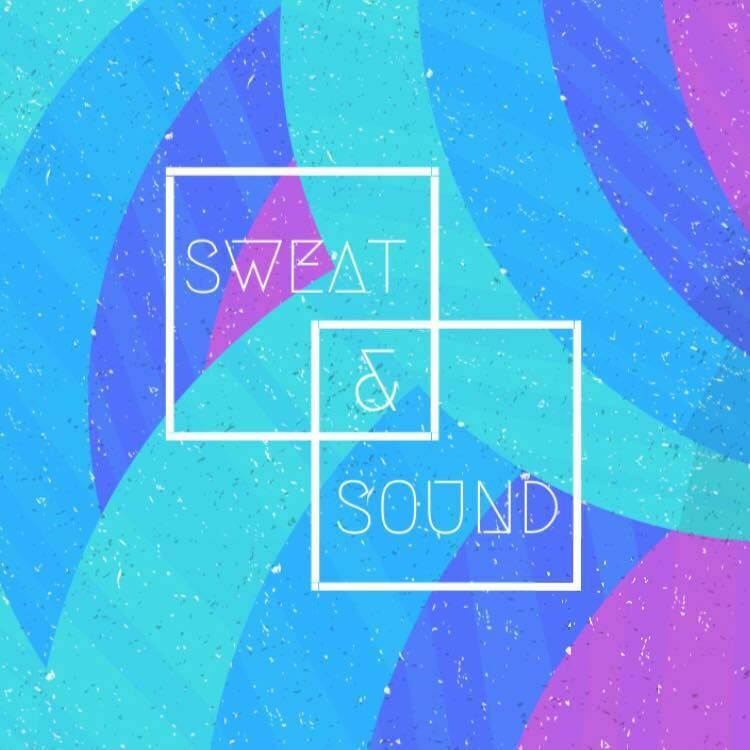 Interviewing Ariana Alexander-Sefre from Sweat & Sound, creators of secret fitness events which are combining powerful workouts with epic live music. 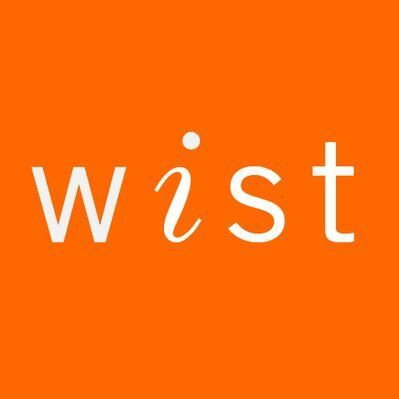 They are transforming the fitness industry through immersive themes; taking users beyond the body and mind alone & constructing experiences that tap into an emotional level. Find out more at www.sweatandsound.com. Hosted by Benjamin Penkert from SportsTechX - All about SportsTech and startups. 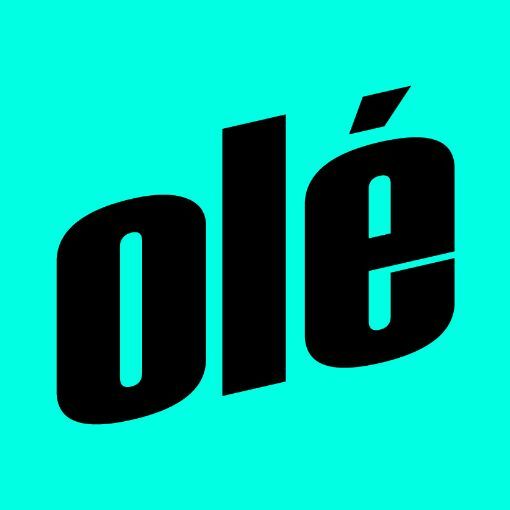 Interviewing Derek Wanner from Footbolé, the world's most shareable football brand. Their goal is to give the best videos, shows, football products and experiences in the true spirit of ‘for the fans, by the fans’. 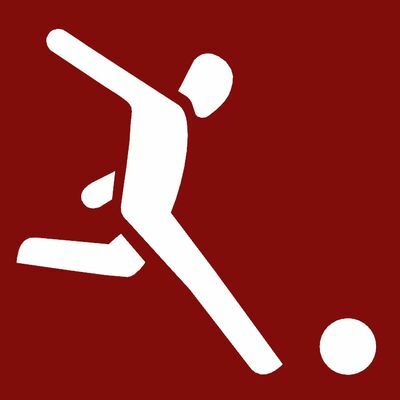 Find out more at www.footbole.com. Hosted by Benjamin Penkert from SportsTechX - All about SportsTech and startups. 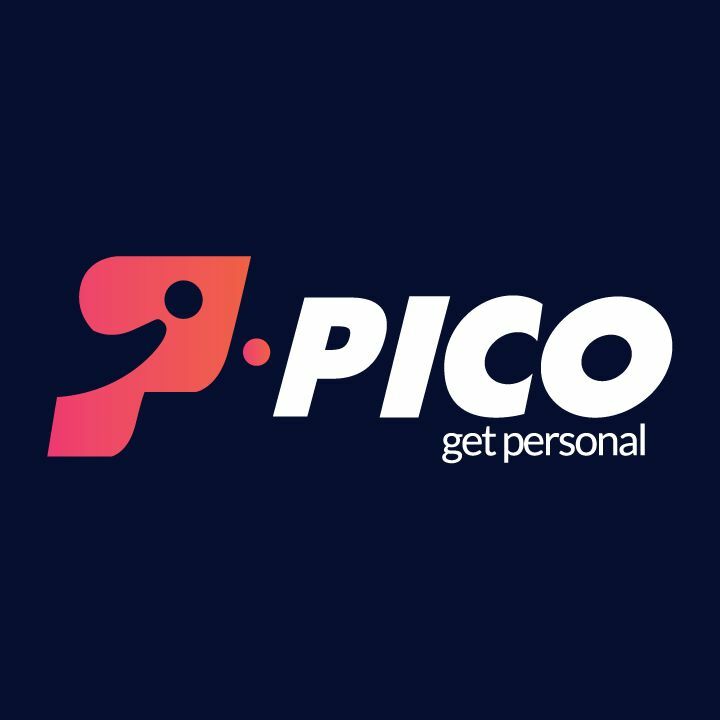 Interviewing Asaf Nevo from Pico, a SaaS platform that helps sports teams build 1-on-1 fan relationships by making it easy to communicate with fans on the social channels they prefer. Find out more at www.picogp.com. Hosted by Benjamin Penkert from SportsTechX - All about SportsTech and startups. Interviewing Sam Browne from "Let's Do This", a website that helps endurance athletes find their next challenge and race organisers boost their bookings. 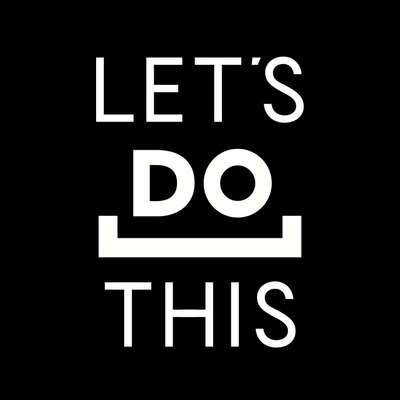 Find out more at www.letsdothis.com. Hosted by Benjamin Penkert from SportsTechX - All about SportsTech and startups. 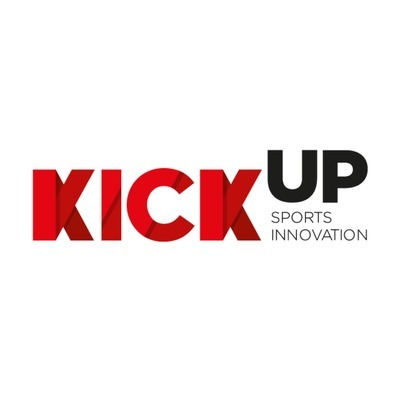 Interviewing João Gonçalo Cunha from KICKUP Sports, a Sports innovation platform to support the next generation of sports entrepreneurs and enthusiasts. He is also the host of "The #ExecutiveTifoso Show", the most unconventional Vlog about Sports and Innovation. Find out more at www.kickupsports.eu and https://www.youtube.com/channel/UCIHN17RxLtRvQOYi9r5wI0g. Hosted by Benjamin Penkert from SportsTechX - All about SportsTech and startups. Interviewing Hassan Rajwani from REFSIX, a product that helps referees record match incidents during games and track their physical performance. Find out more at www.refsix.com. Hosted by Benjamin Penkert from SportsTechX - All about SportsTech and startups. 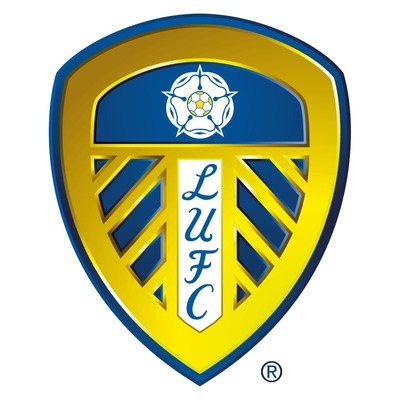 Interviewing Daniel Abrahams from currencytransfer.com, the official payment provider of Leeds United Football Club. Daniel is the organizer of the inaugural Sports Tech Demo Day for the club, an event to identify fast growing startup organisations and breakthrough products. Find out more at https://www.currencytransfer.com/lufc/sports-tech-demo-day. Hosted by Benjamin Penkert from SportsTechX - All about SportsTech and startups. 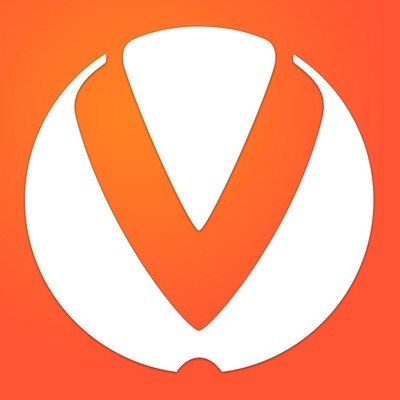 Interviewing Louise Fritjofsson from Vint, a social booking platform for fitness studios that makes every step of your customer journey count: Vint helps you manage daily tasks while giving customer a social experience. Find out more at www.joinvint.com. Hosted by Benjamin Penkert from SportsTechX - All about SportsTech and startups. Interviewing Mohsen Saleh from Stadiugraph, a company dedicated to empower the fans and help them express themselves. 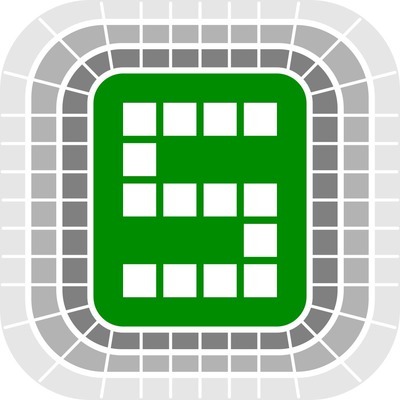 They have developed a product to connect the fans all over the world and facilitate and strengthen the relationship between the clubs and the supporters via Instant choreography events in stadiums. Find out more at www.stadiugraph.com. Hosted by Benjamin Penkert from SportsTechX - All about SportsTech and startups. Interviewing Jim Law from Find a Player, a multi platform app designed to take the pain out of organising and finding players for sports, games & events. Find out more at www.findaplayer.com. Hosted by Benjamin Penkert from SportsTechX - All about SportsTech and startups. Interviewing Karl Sjöblom from Iplay, a unique digital platform for sports that connects athletes, clubs, coaches, agents and sports fans worldwide. Hosted by Benjamin Penkert from SportsTechX - All about SportsTech and startups. 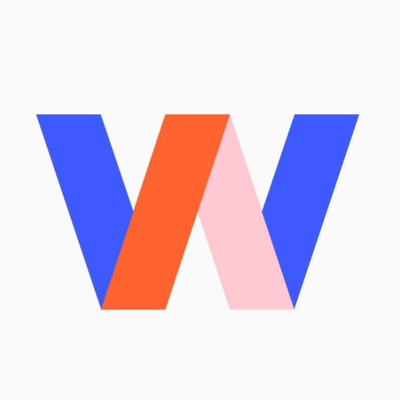 Interviewing Deborah Stroman and Marielou McFarlane from "Women in SportsTech (WiST)", an initiative committed to the development of growth opportunities for women throughout the SportsTech landscape. For more info see www.womeninsportstech.org. Hosted by Benjamin Penkert from SportsTechX - All about SportsTech and startups. 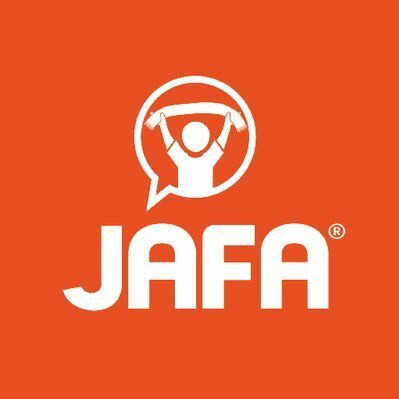 Interviewing Dan Bedi from JAFA (Just A Fan's Analysis), a digital home for sports fans, a home for fan opinion and debate. 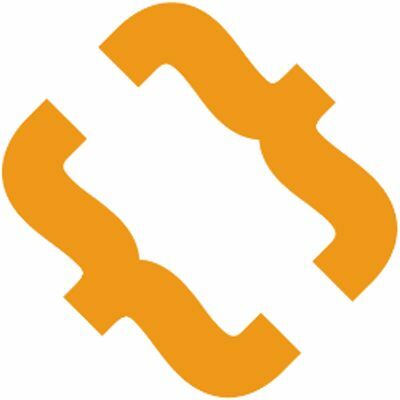 It provides one place for users to obtain all the latest sports news and views. Hosted by Benjamin Penkert from SportsTechX - All about SportsTech and startups. Interviewing Nick Humphries from Train Effective, a personalised and individual soccer training solution that can be used anytime & anywhere. Hosted by Benjamin Penkert from SportsTechX - All about SportsTech and startups. Interviewing Ser Cappelle from Klublr, the first fully integrated sports management platform. For all active and engaged members who are involved in the organisation of a sports group. Hosted by Benjamin Penkert from SportsTechX - All about SportsTech and startups. 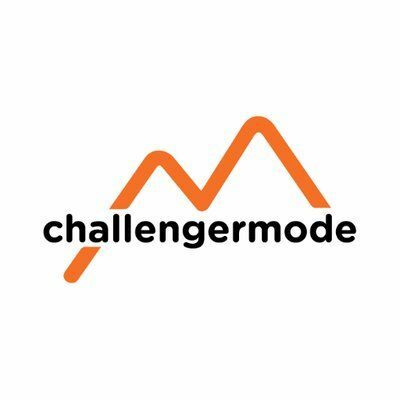 Interviewing Philip Skogsberg from Challengermode, a place where you can compete in Matches, Ladders and Tournaments in eSports games. You can win money and other prizes, or just play for fun. Hosted by Benjamin Penkert from SportsTechX - All about SportsTech and startups. 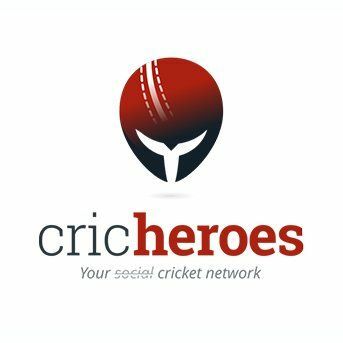 Interviewing Abhishek Desai from CricHeroes, a cricket scoring app to score your local cricket matches or tournaments LIVE ball to ball just like International Matches. For more infos check http://www.cricheroes.in/ or https://twitter.com/abhishekdesai. Hosted by Benjamin Penkert from SportsTechX - All about SportsTech and startups. Interviewing Demetres Stordopoulos from Tribe Wearables, a cutting edge activity tracker, embedded into sports apparel. 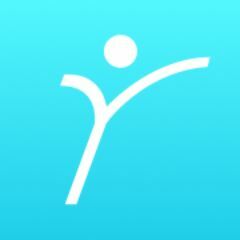 It gives you real-time feedback on your training, workout progress, goals and much more. Hosted by Benjamin Penkert from SportsTechX - All about SportsTech and startups. 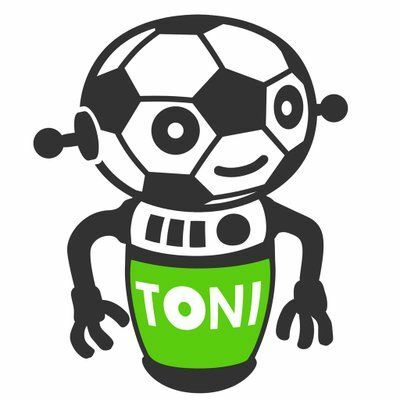 Interviewing Christoph Edelmüller from Toni.ai, who offer chatbots that deliver all the information a sports fan needs on a daily basis. Hosted by Benjamin Penkert from SportsTechX - All about SportsTech and startups. 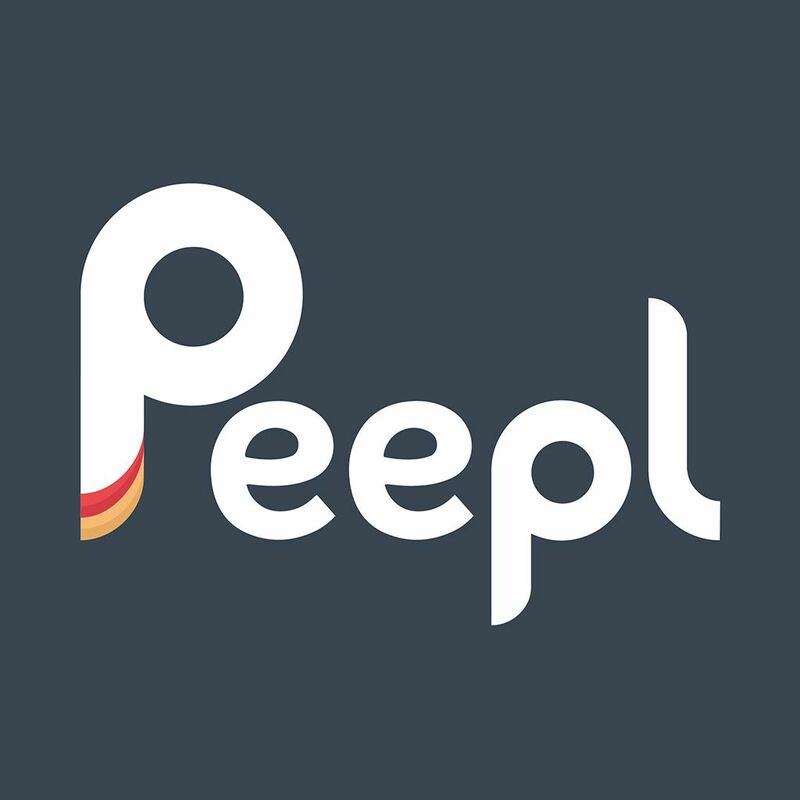 Interviewing Matthias Dedeurwaerder from Peepl, a solution that lets you manage the members directory, calendar, communication and finances within your association through an easy to use online tool. Hosted by Benjamin Penkert from SportsTechX - All about SportsTech and startups. Interviewing Andoni Morales from LongoMatch, a video analysis tool for team-based sports, developed by Fluendo. Hosted by Benjamin Penkert from SportsTechX - All about SportsTech and startups. 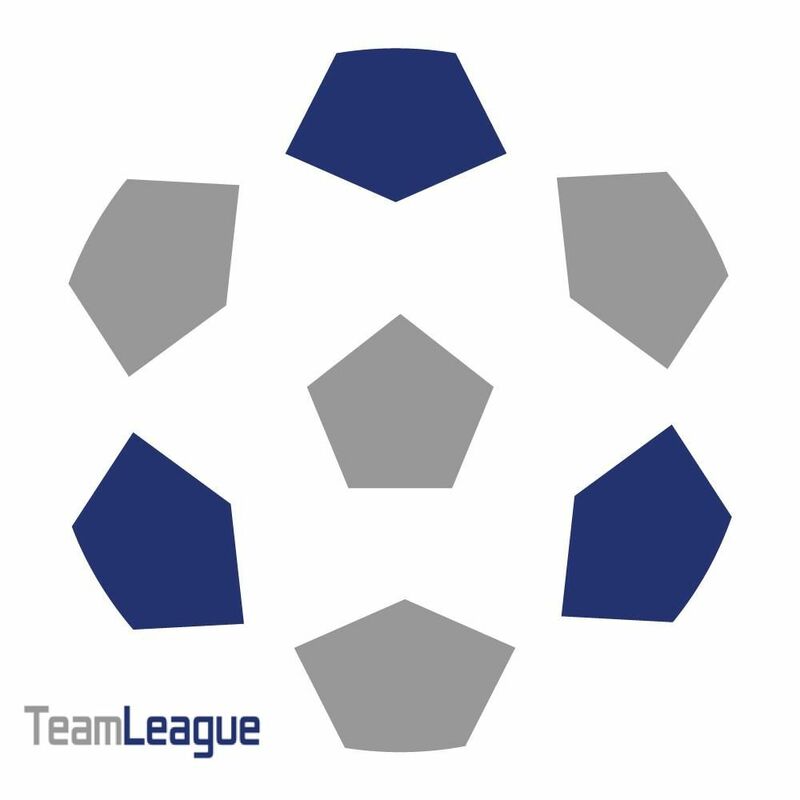 Interviewing Juan Lacroix from Teamleague, a live fantasy football manager game. It lets you create your own fantasy team to prove that you are the best manager. Hosted by Benjamin Penkert from SportsTechX - All about SportsTech and startups. 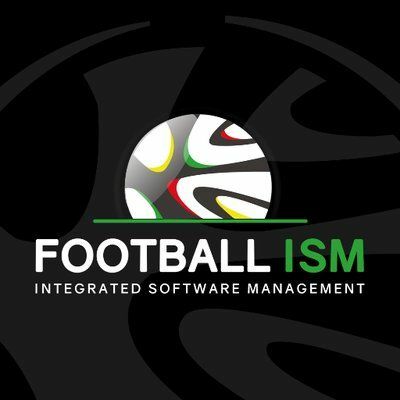 Interviewing Filipe Esteves from FootballISM, a solution that let's you manage all the processes of the football world in a simple and effective platform. Hosted by Benjamin Penkert from SportsTechX - All about SportsTech and startups. 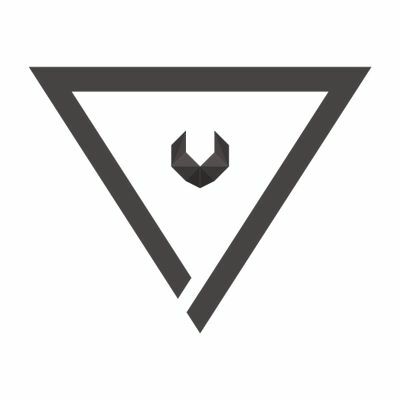 Interviewing Toby Cockayne from Sportr, a company that helps you discover and generate content in a smart way. Hosted by Benjamin Penkert from SportsTechX - All about SportsTech and startups. Interviewing Miikka Neuvonen from Smash, an official Slush side-event in Helsinki, dedicated to sport, technology and start-ups. Hosted by Benjamin Penkert from SportsTechX - All about SportsTech and startups. 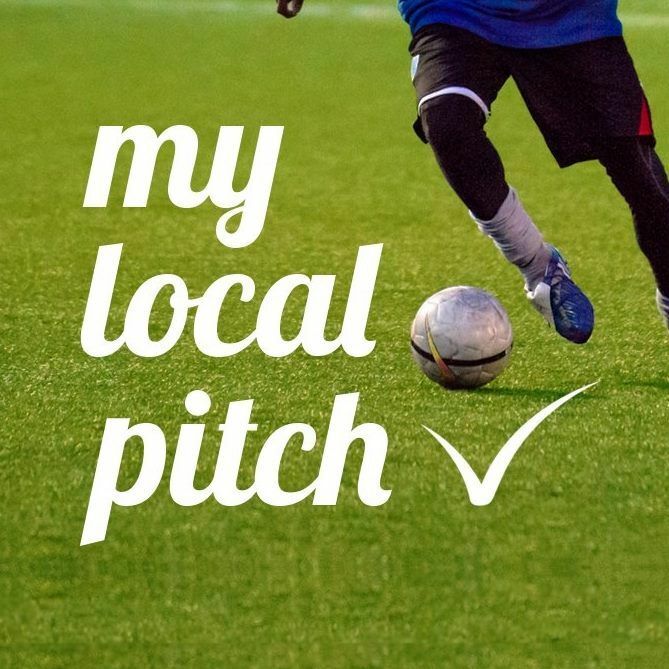 Interviewing Jamie Foale from MyLocalPitch, a company that lets you hire sports pitches and courts in the UK and Ireland. Hosted by Benjamin Penkert from SportsTechX - All about SportsTech and startups. 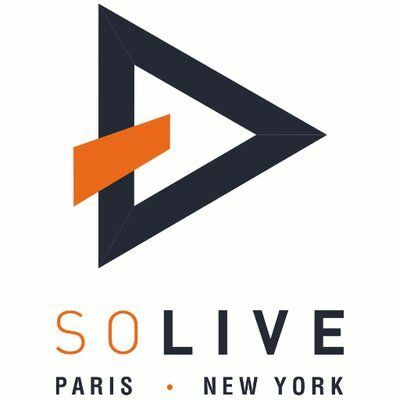 Interviewing Florent Marty from Solive, the first live social media publishing and monetization software dedicated to the sport's industry. It allows its users to create and publish real-time branded visual content automatically and in every language to boost fan engagement, reach international communities and generate new revenues. Hosted by Benjamin Penkert from SportsTechX - All about SportsTech and startups. Interviewing Nishal Desai from imin, a UK based company which makes physical activity searchable. Hosted by Benjamin Penkert from SportsTechX - All about SportsTech and startups. 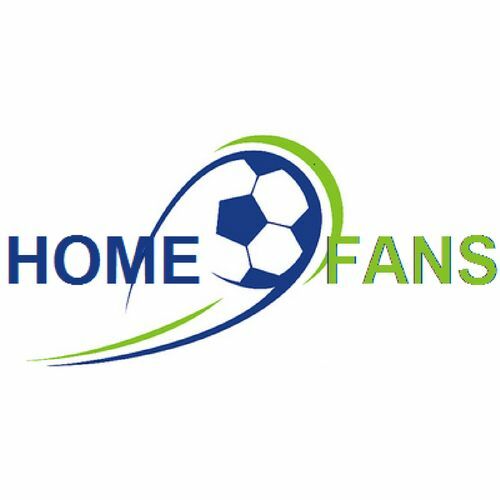 Interviewing Luke Verbeek from Homefans, a travel operator that enables fans to tick their football bucket list. Hosted by Benjamin Penkert from SportsTechX - All about SportsTech and startups. 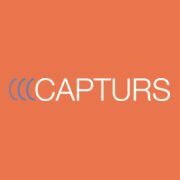 Interviewing Ludovic Lesieur from Capturs, a company from France which created the first live GPS tracker with 1 month autonomy to serve safety and social aspects. Hosted by Benjamin Penkert from SportsTechX - All about SportsTech and startups. Interviewing Bill Ingram from Sponsure, a company from the UK that helps businesses who want to engage customer audiences, sell products & services, build brand awareness or execute a CSR strategy through sport. Hosted by Benjamin Penkert from SportsTechX - All about SportsTech and startups. 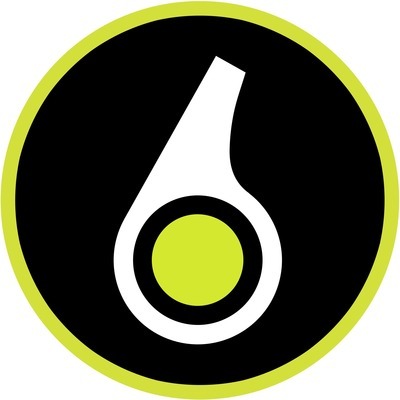 Interviewing Fredrik Ademar from Spiideo, a company from Sweden that makes advanced sports video recording easy, useful and accessible for athletes and coaches. Hosted by Benjamin Penkert from SportsTechX - All about SportsTech and startups.